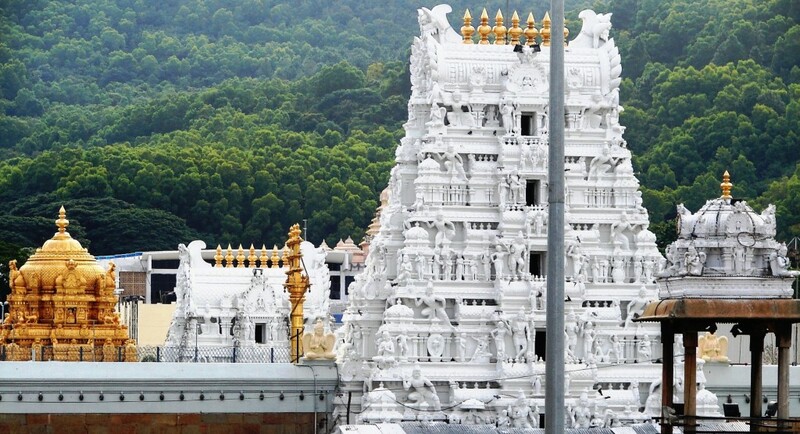 The founder of pallava dynasty, Thondaiman is said to be the the first to built the temple at Tirumala Tirupati. The kings of Thondaiman are also said to be the builders of Gopuram tower ban in 18th century. It is said that Sri Rama, Lakshman and Sita lived here when they were coming back from Lankapuri. The care takers of the Venkateswara in different eras were Pallavas of Kanchipuram, the Cholas of Tanjore, and Vijayanagara pradhans till 14th and 15th centuries. 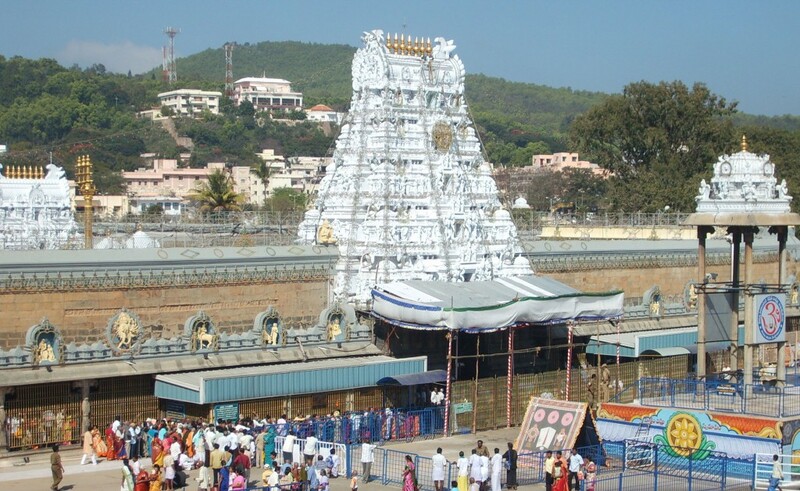 During 5th century AD the town of Tirumala Tirupiti served as the center of Vaishnavism. The town went on after the incursion of Muslims and British rulers. In the era of Muslim rule, Sri Ranganathaswamy Temple Srirangam was care taker of Tirupati. During the reconstruction and maintenance of the temple a number of old scripts were found in Sanskrit, Tamil, and Telugu and Kannada languages. After the development of Tirumala Tirupati Devasthanams (TTD) in 1932 it took the responsibility as a trustee for Tirumala tirupati temples. The representatives of TTD are assigned by the government of Andhra Pradesh to perform day to day activities. Around 75000 pilgrims and tourists visit the temple every day for religious rituals and cherish the beauty of the temple. The civet oil has been used by the kings of the Tirupati as perfume. 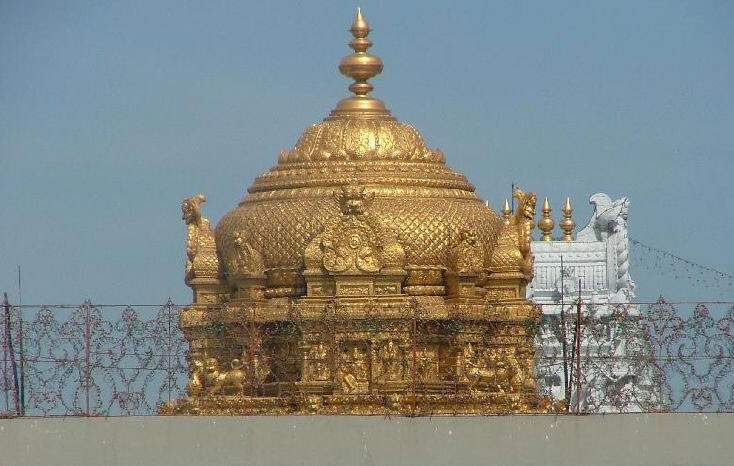 It is secreted from a cat like animals rooming around the temple and the oil has been used to anoint the sacred image of Sri Venkateswara but due the violation of law for wild life has become a conflict but the temple is trying to have an agreement to perform the religious rituals effusively. To visit the temple the pilgrims come here by foot, airplane, train and road. 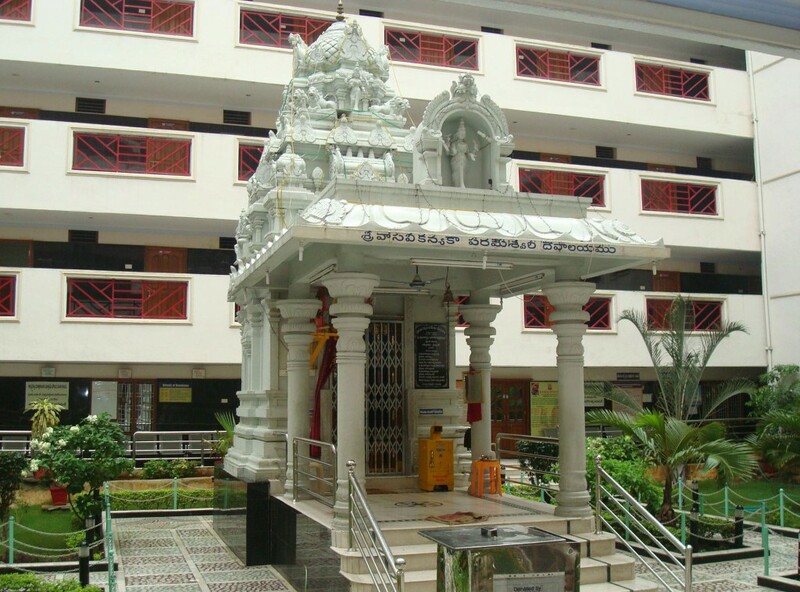 The famous places are; Akaasa Ganga, Srivaari Paadamulu, Natural stone arch and Sri Ramanuja Shrine. Previous story Thekkady, A Heaven For Natural Spices – Idukki, Kerala State Of India.